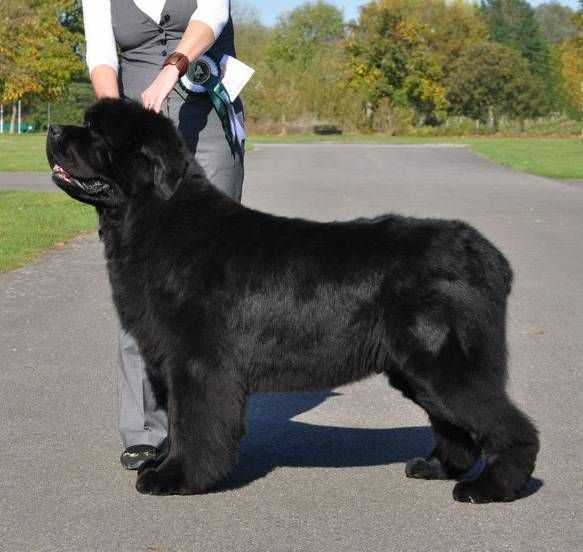 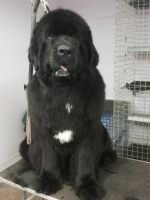 Giselle is bred from excellent lines combining some of the most successful kennels in the world. 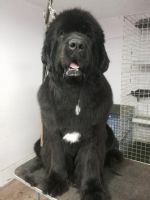 Along with this Giselle exhibits all the traits of the hallmark of the breed, her gentle loving nature and outgoing personality makes her a winner in our eyes. 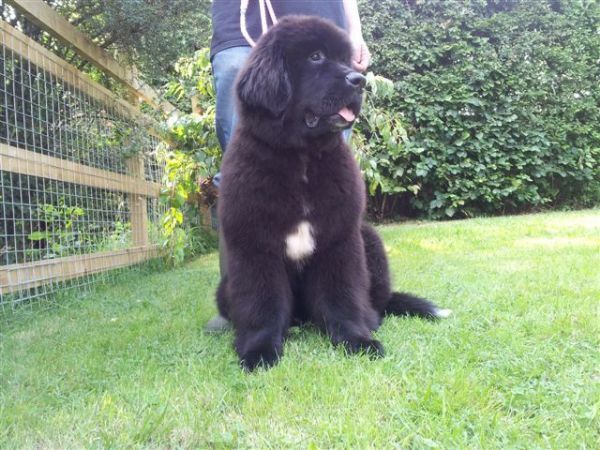 Giselle arrived into quarantine 6th January 2014. 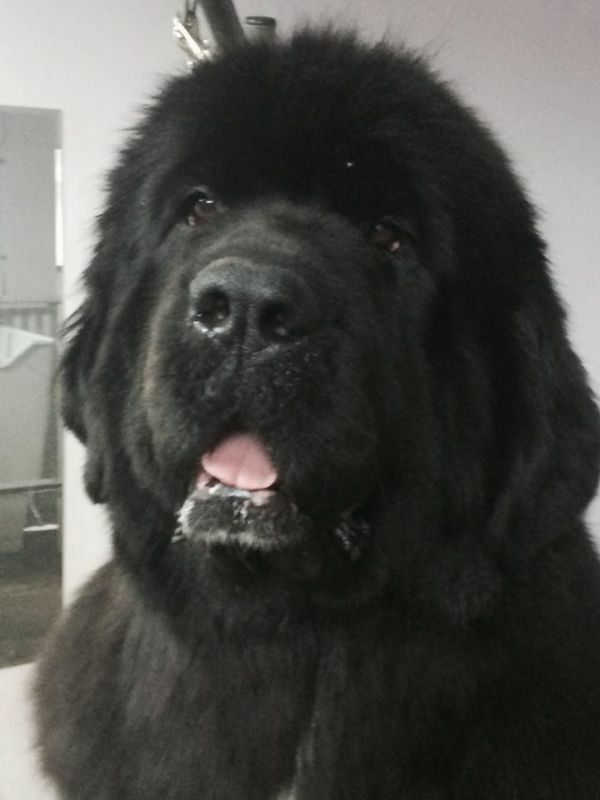 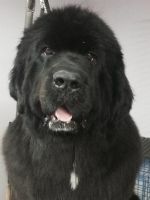 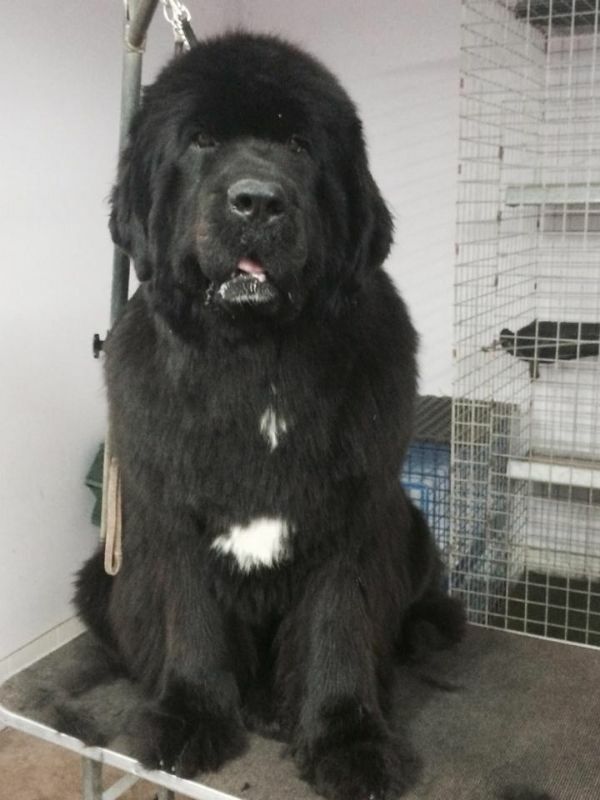 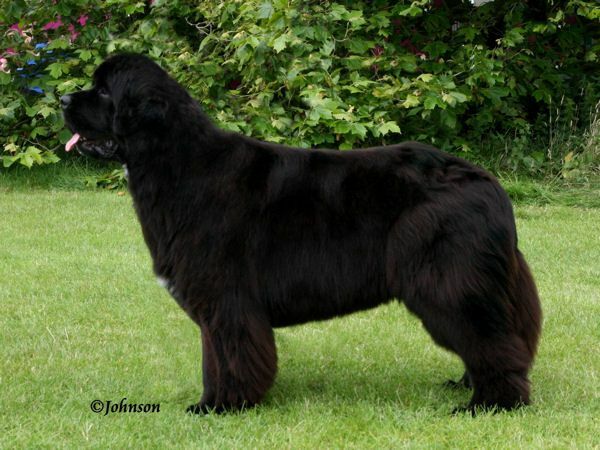 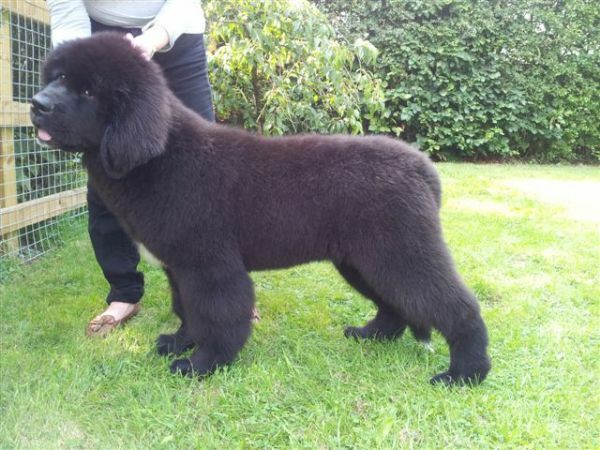 We would like to thank Mike and Chris Binks of Nordic Angel Newfoundlands for enabling us to choose Giselle and for letting her become part of the future here at Newfashion Newfoundlands.